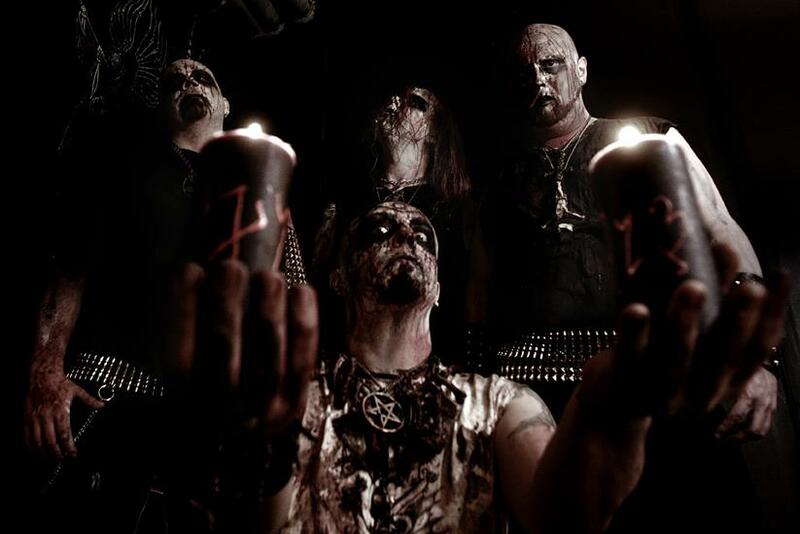 One of Finland’s black metal finest, Behexen will release their new album Nightside Emanations through Debemur Morti Productions on September 21st and the band has posted the song ‘We Burn With Serpent Fire’. Always a band to take their time in crafting a new album, Nightside Emanations has been in gestation for four years, the follow-up to 2008’s My Soul for His Glory. Still raw black metal at heart, ‘We Burn With Serpent Fire’ is glossed with a slick production that gives Behexen a very surreal presence but doesn’t hamper the intended rawness of the track while vocally, Hoath Torog sounds vicious but the myriad riffs and the eventual guitar solo really standout here.